Please note that membership renewal fees are now due for the 2014 - 2015 shooting season. Please ensure that we receive your renewal fee before the 1st August, along with a double sided photocopy of your 2013 - 2014 licence duly signed by your GP, otherwise we will require a medical certificate with "Tir sportif" mentioned on it. We have to get all licence applications in and processed quickly so they reach the Federation Francais de Tir before the 12th August otherwise your licence will not be ready for September. 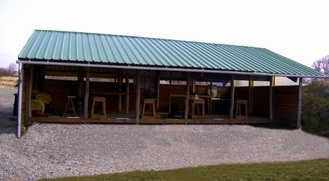 Membership places for the 700 m firing range are limited, we are not accepting any new membership application. 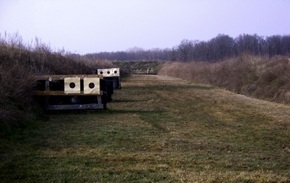 Our existing 200 meter firing range is used for 25 & 50 meter shooting too, until our new ranges have been completed.